Supplier:DERN FONG MACHINERY CO., LTD. Supplier:TON KEY INDUSTRIAL CO., LTD.
Small Size Crusher, Plastic Crusher, Machinery. Middle-duty Crusher, Plastic Crusher, Machinery. Heave-duty Crusher, Plastic Crusher, Machinery. Supplier:SHUEN LI MACHINERY CO., LTD. 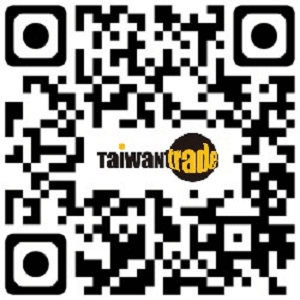 Supplier:CHIAO WEI MECHANIC CO., LTD.